A car company that isn’t producing cars? That is what Saab is right now, and has been for weeks at its main Trollhattan, Sweden plant. The plant in Trollhattan produces the 9-5 and 9-3 models. Issues with paying suppliers resulted in production stoppages in April and May, and then on June 8th production stopped and hasn’t resumed since. In Ramos Arizpe, Mexico, production of the 9-4X crossover at a General Motors factory has continued unabated. Large infusions of cash from Chinese companies Pang Da and Youngman, as well as large bulk purchases of cars, has funded Saab’s operations. 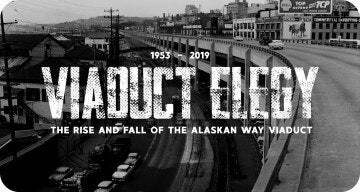 The production restart date was supposed to be August 9th. That is a lot of cars waiting to be produced! Many are for the China. With the potential of a huge market and entrenched partners in the country, the Chinese market could be a boon for Saab. 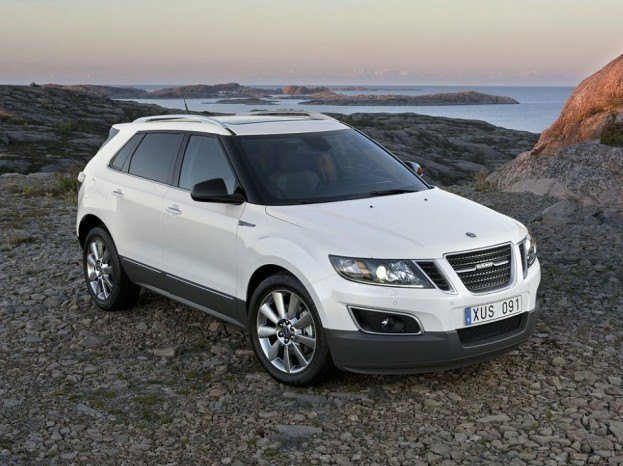 We’ve got to hand it to the guys at Saab – they are doing the best they can. Its a tough job, but with strong partners in China it could be getting easier. 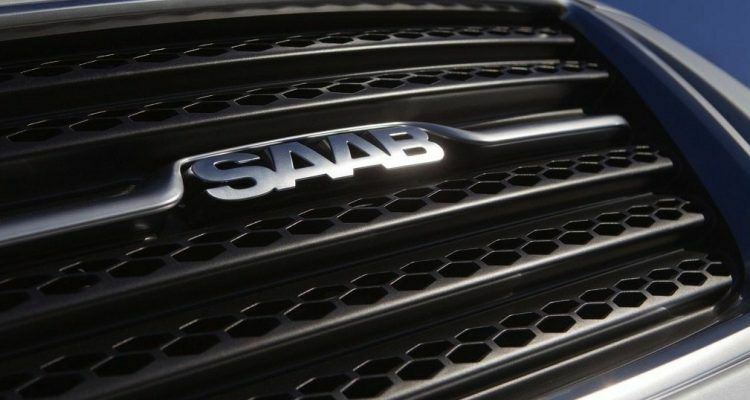 No Comments on "Saab Production Start Date Delayed"